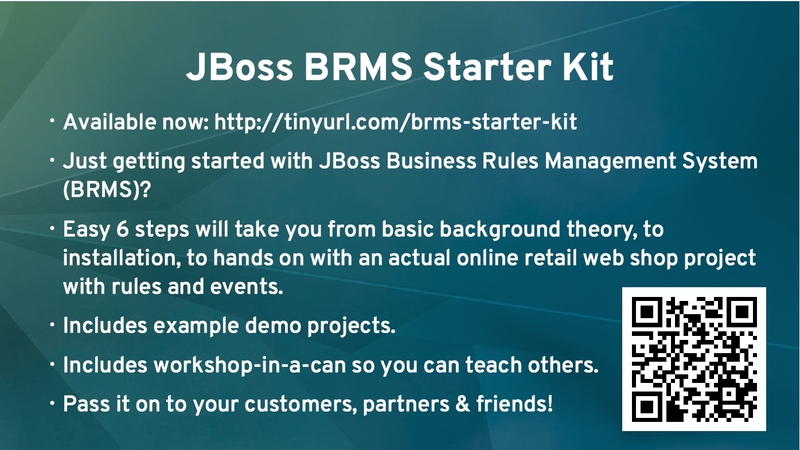 Today another in the series, we show you in just under four minutes how to start your first JBoss BPM Suite project from the JBoss BPM Suite Starter Kit. 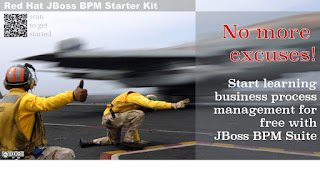 Today another in the series, we show you in just over two minutes how to install JBoss BPM Suite based on the easy install project for working on the JBoss BPM Suite Starter Kit. 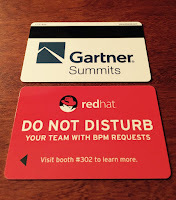 One of the lines of questioning that is most often put to me when I am out and about speaking with JBoss BPM Suite practitioners involves the Application Programming Interface (API). More simply put, they are looking for an overview of what the product offers to them when they are trying to build applications that are looking to interact with rules, events and processes from a development standpoint. 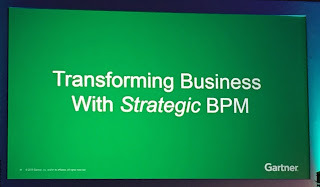 This also is of some importance when you are looking to migrate your existing applications from one version of JBoss BPM Suite to another, meaning you might have to modify your usage of the offered API as it evolves over time. The overview here is easy to browse and provides you with the details you need to integrate your applications, start your processes, setup sessions, query details of your processes and much more. 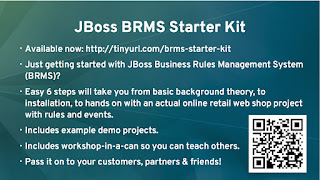 The tagged version listed in the documentation online is based on the Open Source community versions that are marked as the starting point for Red Hat's product teams to start test & development on the following version of JBoss BPM Suite products. 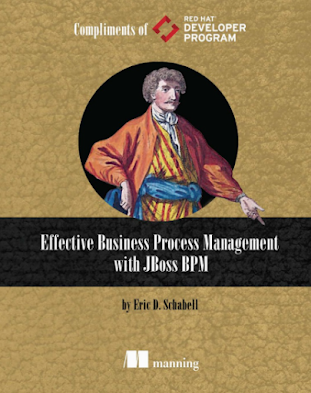 In this case, the tagged version led to JBoss BPM Suite 6.1 product. 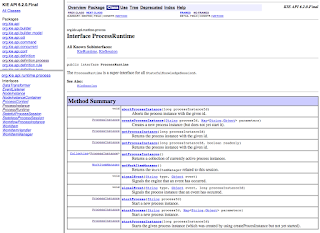 If you are interested in having a copy of this documentation locally, we can show you how to setup them for your offline usage. No time like the present to get developing on your next JBoss BPM Suite application! There is an event coming to the Benelux region, that's Belgium, Netherlands and Luxembourg, that will be hosting Red Hat's most influential speakers. Not only will Werner Knoblich, Senior VP & GM EMEA introduce Open Source as an innovative driver, but Rakesh Kumar, Managing VP from Gartner will lay out his vision for IT by the year 2017. 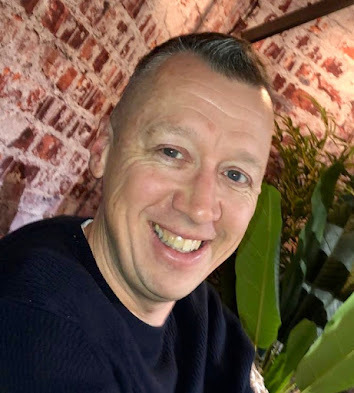 Start your day off right with a story by Geert Schuring, Senior Java Developer, Luminis. Check out the agenda for all the specifics and details, see you there? 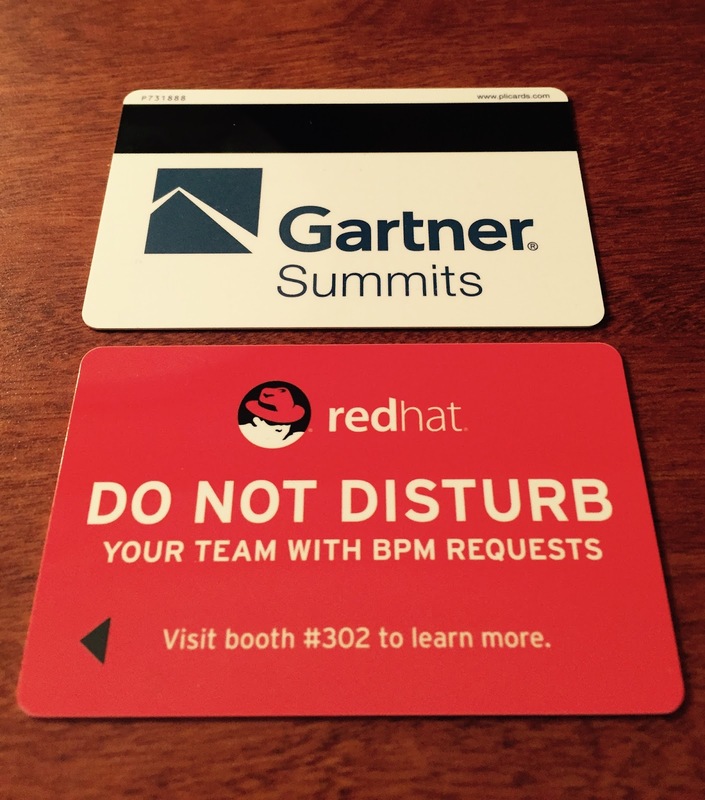 There is an event coming to the United Kingdom and Ireland that will be hosting Red Hat's most influential speakers. Not only will Ashesh Badani, VP & General Manager OpenShift BU, enlighten you on the Cloud vision and strategy... Not only will Mike Piech, VP & General Manager Middleware, present the middleware & mobile vision and strategy... Red Hat's very own Jim Whitehurst, President & CEO, will deliver the keynote on our Open Organization. Overview: Join the session to learn how building a mobile application has never been easier then with Red Hat Mobile using a backend built on top of Fuse running within containers on Openshift. Overview: This session introduces OpenShift v3 and show how it can be used to support DevOps methods, microservices application architectures and application continuous delivery. Many businesses are keen to start embracing the flexibility and the efficiencies of a Hybrid Cloud Computing model, but they don't know where to start. Join the session and find out where you are now and what efficiencies and agility of the Cloud you can use with the assets you already have. Also learn how to add in new technologies and methodologies such as OpenStack, containers and DevOps at your own pace and in a supported environment. which one is the right one to use in any given scenario? Join the session and find out. 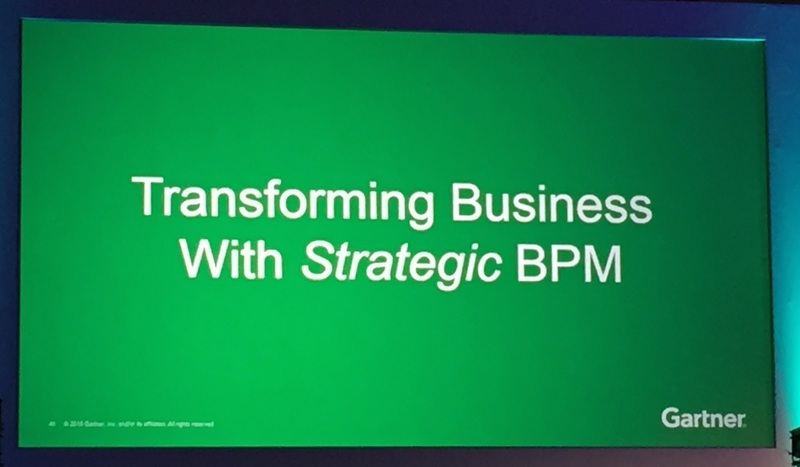 Early this year we announced the exciting example project for JBoss BPM Suite that centers around a working online Travel Agency project. 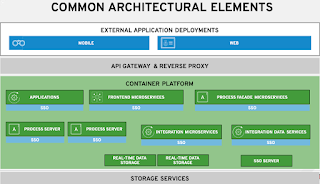 This initially leveraged web services, that we later migrated to microservices with the help of JBoss Fuse. With the release of JBoss Fuse 6.2, we wanted to revisit the project and make sure you had the latest greatest products at your disposal. 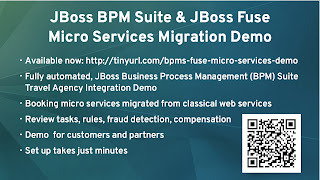 With a bit of work, some spit and polish, we think you will enjoy the all new JBoss BPM Suite & JBoss Fuse Travel Agency Integration Demo up to date and feel that you have a great example of their microservices integration capabilities. This project provides an automated installation (repeatable) in minutes where you get JBoss BPM Suite running on an instance of JBoss EAP and a separate instance of JBoss Fuse with an automated install of 6 microservices each in their very own container! This demo is brought to you in part by our very own Christina Lin who is the JBoss Technology Evangelist that focuses on JBoss Fuse & messaging products. If you have a use case you would like to see then just let us know by raising an issue on the project. Watch the microservice do it's work! 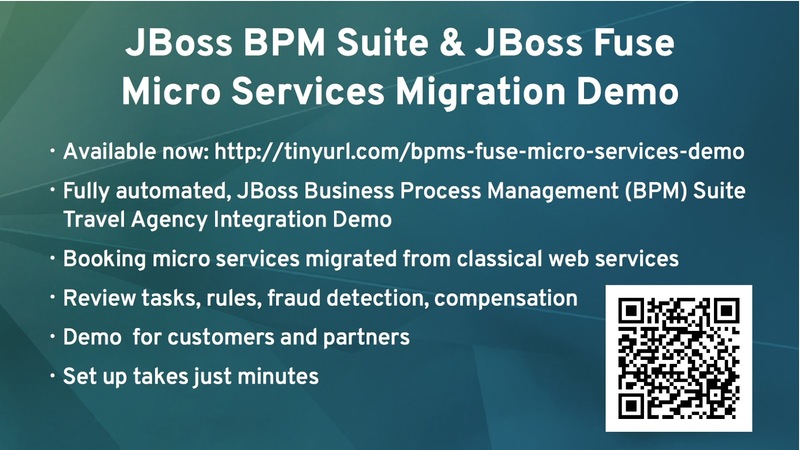 Upon starting the server you will find a JBoss BPM Suite setup with the Travel Agency project ready for you to inspect, build and deploy for use by the JBoss Fuse microservices you will be deploying in their own containers. The JBoss Fuse component of this demo consists of pre-configured microservice containers which we will then have you start once JBoss Fuse has started. Once they are up and running each instance of booking a flight will leverage the microservices which you can view in the JBoss Fuse console. 6 microservices in 6 containers! Under Services -> Containers tab, you will see 6 containers, select and start each one. Check if web services are available under Services -> APIs tab.